When it comes to your social media strategy, bigger isn’t always better. You already know that influencer marketing can get you real results (it’s been shown to influence 20 to 50 percent of all purchasing decisions ) but it might be time to consider what micro-influencers can do for your business. According to a study by Dr. Jonah Berger (author of the book Contagious: Why Things Catch On), 82 percent of consumers were “highly likely” to follow a recommendation made by a micro-influencer. In the study, an unpaid network of American micro-influencer s were surveyed about the brand-related conversations they have compared to a group of average consumers. Berger’s team then measured the weight of these recommendations and the eventual outcomes. Gnack : Works with verified micro-influencers who usually have mainly friends and family as followers so their posts are considered more trustworthy. BzzAgent : Has over 230,000 influencers on-hand and over 29 million interactions to-date. Influenster : Influenster is a service I am signed up for as a micro-influencer myself. The service connects brands with social media users who provide product reviews after receiving official samples. I receive a sample once a month, and am asked to review the product on the brand’s site and share my review through my own social channels. PostForRent : This “marketplace for influencers” helps brands connect with relevant influencers of all sizes, and manage their relationships with these social media users. Provide a brief to your micro-influencer that outlines your goals, the details of your campaign, key messaging, deliverables, any major don’ts, and any other areas you feel need to be addressed. Remember: micro-influencers aren’t celebrities with teams of people helping them out, so the more information you can provide the better. For more tips on how to work with influencers—micro or otherwise—be sure to check out our definitive guide to influencer marketing on social media . 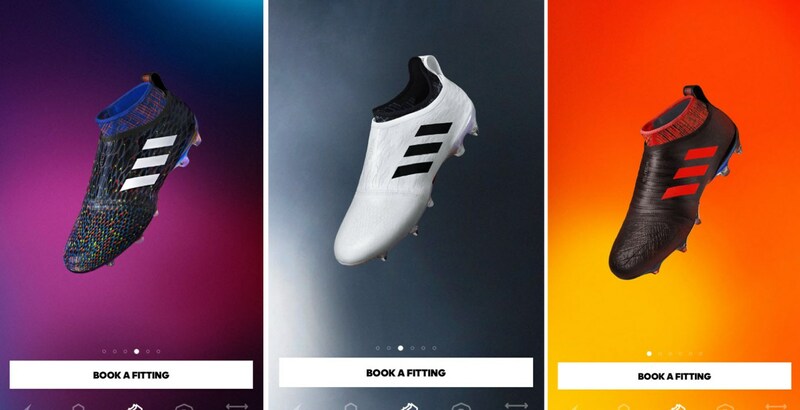 Adidas has numerous star athletes in their roster of endorsements, but for the launch of Glitch —an app where soccer fans can test and buy their new line of shoes—they turned to the power of micro-influencers. This campaign was a huge success and the new line of shoes became one of the most coveted products among soccer fans. Preppy footwear brand Sperry worked with over 100 micro-influencers who were posting images of their products on Instagram. “They might have posted about the brand once or twice, and we just loved the power of their content ,” explains Justin McDonald, digital marketing specialist at Sperry.